"Words cannot describe how amazing Ashley Stone is. She is the most genuine, thoughtful, and skilled photographer that we have had the pleasure to work with. Not only did she capture the most precious and memorable moments of our life but from the very beginning she has made this the easiest process of our wedding planning. We are extremely thankful to have used Ashley for our wedding and even more grateful to have found our forever photographer. <3"
Ashley was amazing!!! She got our photos to us in about three weeks. The colors and editing are so beautiful. She made us feel comfortable and gave us poses I would have never thought of. Her price and quality were amazing. I would recommend her to everyone! "Talk about building your dream. That is exactly what Ashley provided for Matthew and I on our big wedding day. She went above and beyond for our memorable wedding photos and I wouldn’t have asked for anything else. She’s like the chocolate at the end of your drumstick — sweet, amazing and leaving you smiling. We will definitely be having her take future photos!" "Ashley is, without a doubt, the most amazing wedding photographer to work with. She is incredibly professional, funny, and a joy to work with. 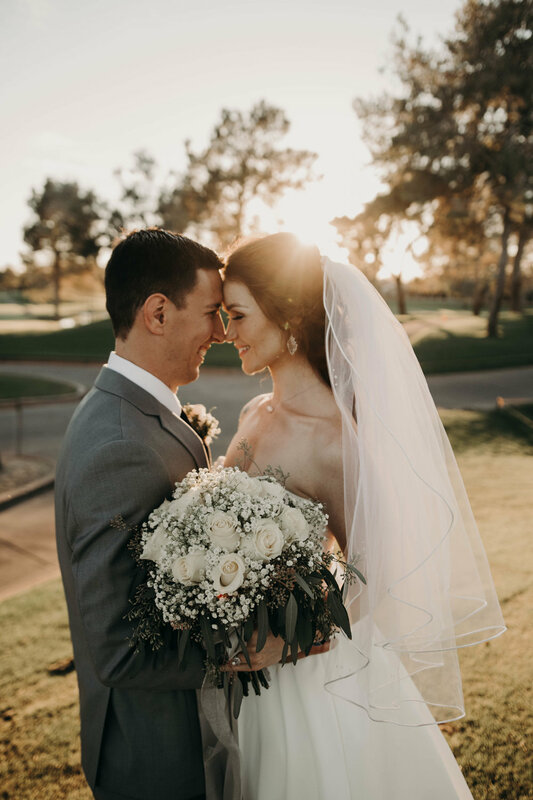 When my husband and I were planning our out of town wedding (which is already stressful enough), Ashley really took her time to make sure that we would be getting the photos we wanted. On the day of our wedding, Ashley showed up right on time and was ready to rock! She stayed the entire day with us and took the most gorgeous and candid photos. Everyone is still raving about how stunning the pictures are! I have already recommended her to a couple of my friends for their wedding and family photos! You will honestly regret not booking Ashley Stone Photography for your wedding." "Ashley met up with us and went over details and pricing, asked if we had any questions or concerns. Her pricing is amazing for the quality, you most certainly get a bang for your buck! Also, we had not planned anything else yet and she pulled out a pamphlet showing different options for DJs, makeup artists, hair stylists, etc. We could have done everything right through her! We both love the professionalism and eye for detail Ashley has. When it came time for the wedding, Ashley was on top of things! She caught a very important moment for me, watching my husband cry as he saw me for the first time. 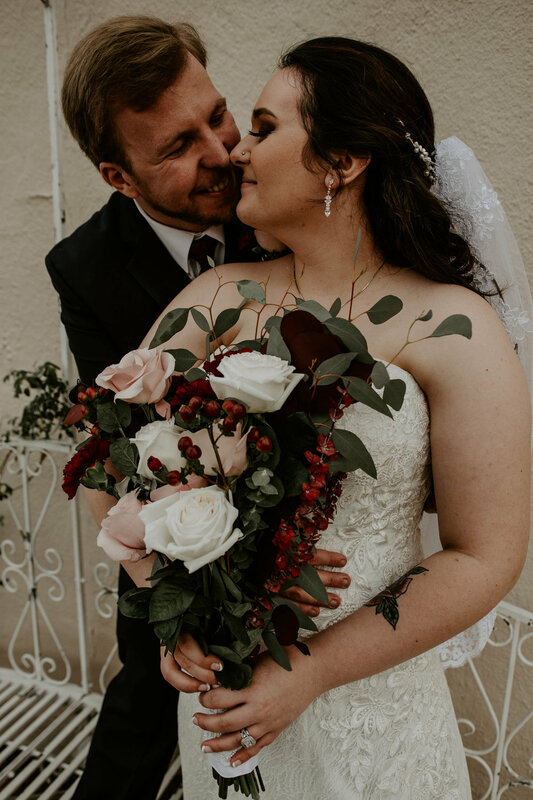 Our wedding photos are so perfect. Every photo Ashley captures shows love, raw emotion and important memories. My husband and I both love and adore her patience . We will continue to use Ashley as our photographer through all stages of life. We are happy to not only call her our photographer, but our friend." "We had just been married and booked a bridal session down at the Salt River with Ashley. We arrived at the river shortly before sunset to time the shoot with that setting. Ashley said she had some creative plans for some of the shots and poses and we were anxious to pose and see what it would look like. Unbelievably, less than 100 yards from where we were shooting just happened to be roughly 10 wild horses grazing around in the shallow water of the river! Ashley asked us if we’d be willing to pose in the water, she took a handful of shots and then shared that she wanted to use a purple smoke bomb to add some different effects to some pictures. We were super excited to see what the photos would look like, but were absolutely blown away when we actually got to see the end results. The pictures turned out amazing! They looked like something out of a romance novel and I couldn’t believe it was us in the pictures! We have a photo, which is the background on my phone as I write this, that has me standing in the water, dipping my wife down while kissing her...smoke billowing through the air...with wild horses in the background! It’s one of my favorite pics of us! Ashley was truly a pleasure to work with...attentive, polite, inclusive, and the most important, an excellent photographer! If you’re someone considering Ashley as your photographer for any occasion, you can rest easy that you’re going to have a great experience!" "Ashley has such a talent. She sees things the average person does not; making her pictures one of a kind. She has an eye to recreate life's special moments, and boy did she capture ours! My bridal experience with Ashley was so carefree and wonderful. She came and just blended in with the bridal party and family! I am so glad my wife found Ashley for this special event. Our pictures captured details I did not even see during the big day! I could not recommend a more professional and wonder photographer for your big day! You will not be disappointed once you book with Ashley! Not only does she gives you your needs and wants she is very specific about all details. Ashley made my day so wonderful. We spoke about what we wanted before hand, so As soon as she walked in she was already snapping pictures, and not wasting any Time capturing many moments I did not see because i was getting ready. She will not fail you! The turn around is also amazing, and the pictures are so beautiful! She's fun, energetic, and professional. You will regret not booking with her, so look no further, she is your photographer!" 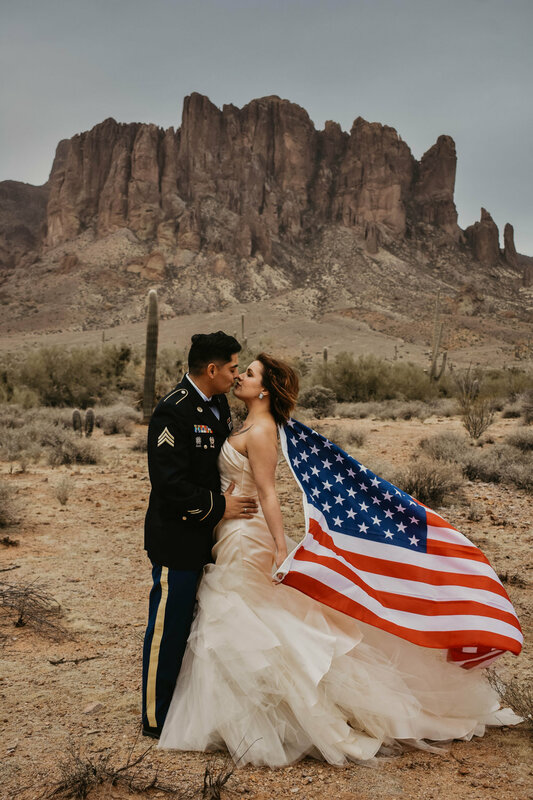 “Ashley recently photographed our wedding and before that our engagement photos, and after our experience I seriously could not recommend anyone better. I knew she was going to be the right photographer for us after looking at her portfolio, but after I reached out to her she just kept proving me right over and over again. Ashley is so organized, professional, kind and flexible. She made me and everyone involved in my wedding feel extremely comfortable just being themselves for her photos. And she gets everything edited SO FAST!!! I believe I received all of my edited engagement photos 3 days after the shoot. And I received a handful of the best wedding photos just 4 days after.